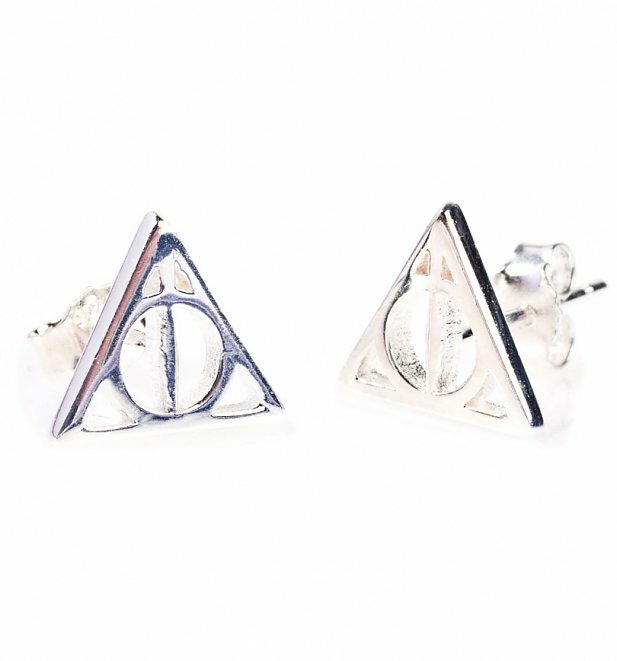 Add an enchanting touch to your look with these dainty Deathly Hallows studs! With the iconic silhouette finished in sterling silver, they're an understated way to pay homage to the most magical of stories. 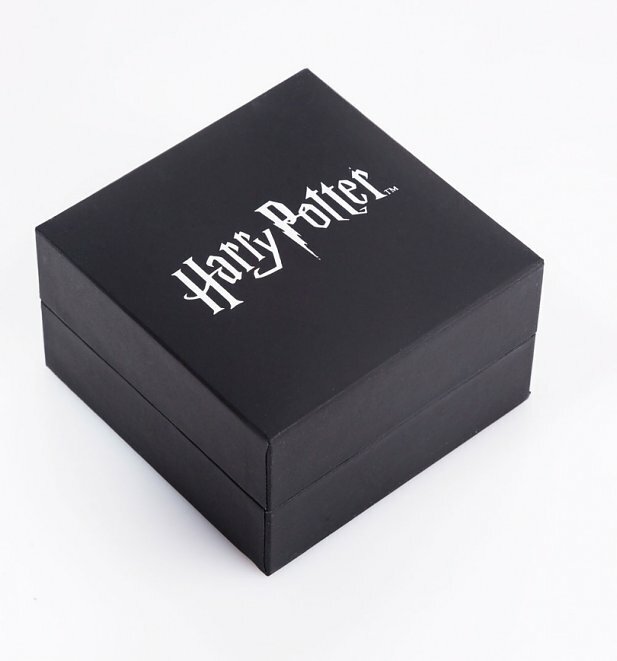 - Each stud measures 1cm x 1cm approx.